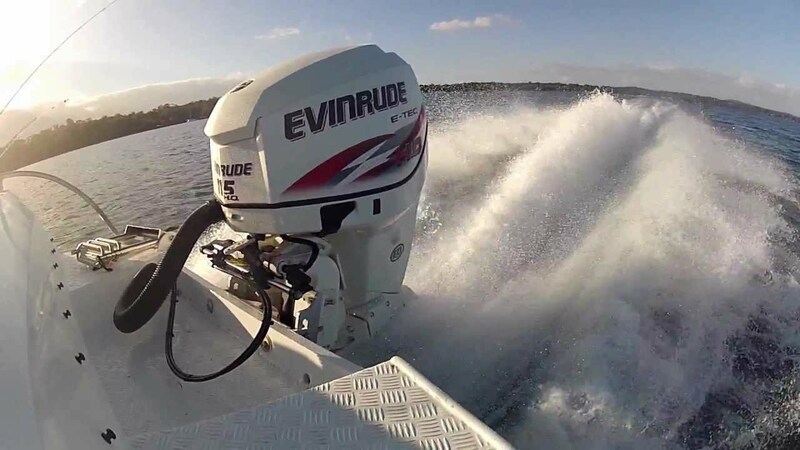 An Evinrude outboard repair manual, termed Evinrude factory service manual, is a book of instructions outlining the process of routine maintenance and troubleshooting, as well as a complete description of how to fix the boat motor back to working order. It’s a handbook dealership technicians and do-it-yourself mechanics use to fix their engine. Evinrude repair manuals are available as instant download portable document format (PDF) or traditional paperback versions. Downloadable repair manuals can be transmitted straight to a computer in seconds. 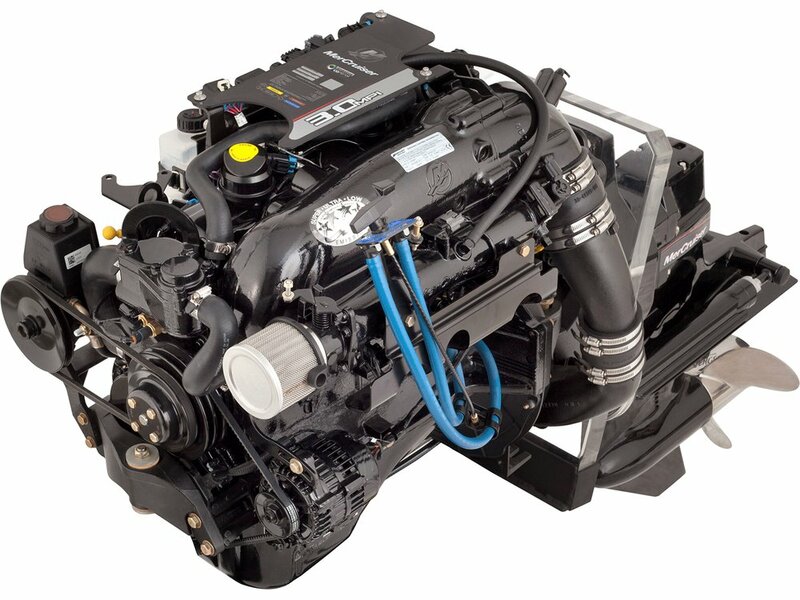 The contents or an Evinrude repair manual covers every aspect of maintenance and repair. Here’s a small bit of information often found in an Evinrude outboard repair manual. 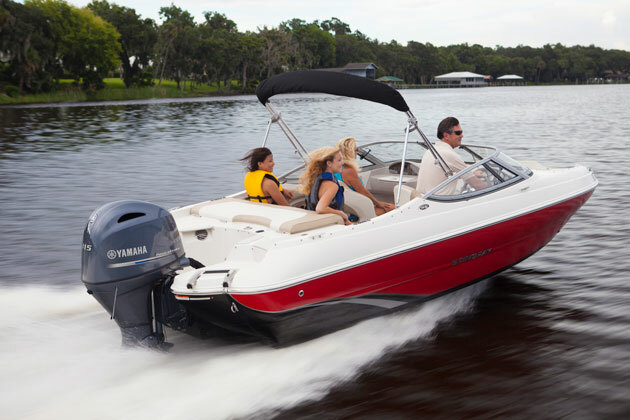 Each Eninrude repair manual contains detailed information telling how the motor should be fixed. 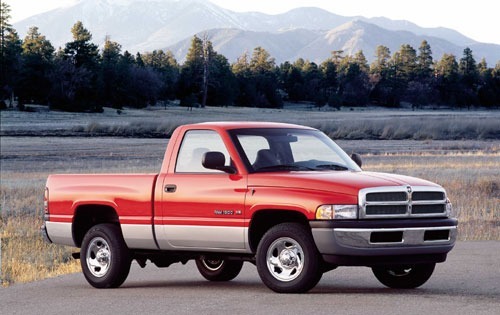 It contains part removal, disassembly, cleaning, assembly and reinstallation procedures. 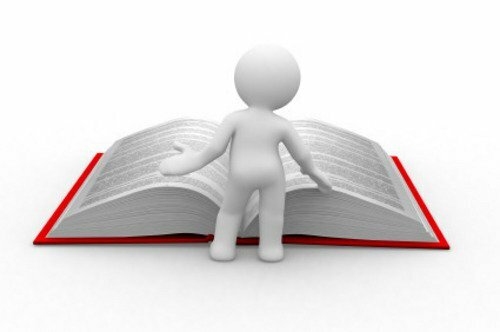 Pictures, electrical schematic diagrams and illustrated part breakdowns are included in the manual to help the mechanic complete the repair job successfully. 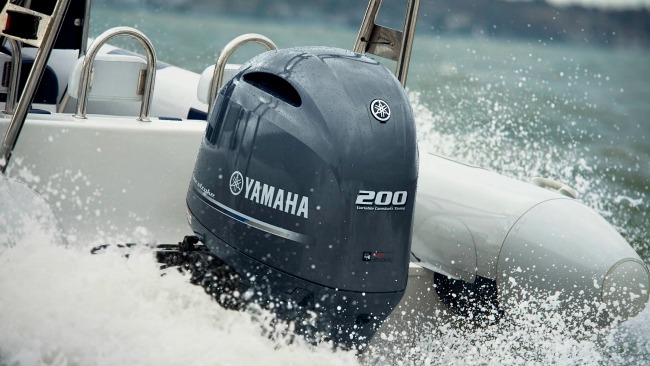 Sometimes parts need to be electronically tested to measure or check the quality, reliability or performance of a component of a outboard motor. 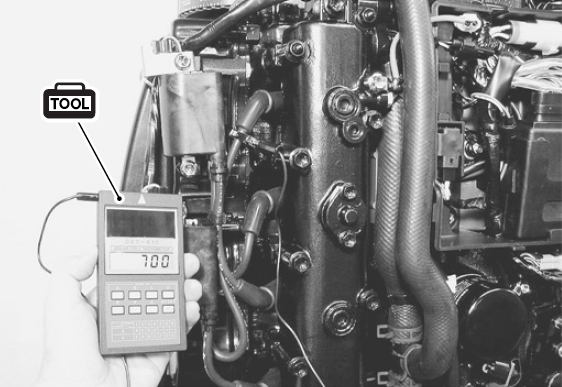 Evinrude repair manuals teach you how to properly test electrical and mechanical components so as to determine a problem and its corrective action. Troubleshooting is a problem solving strategy used to trace and correct faults in the outboard’s mechanical or electrical system. 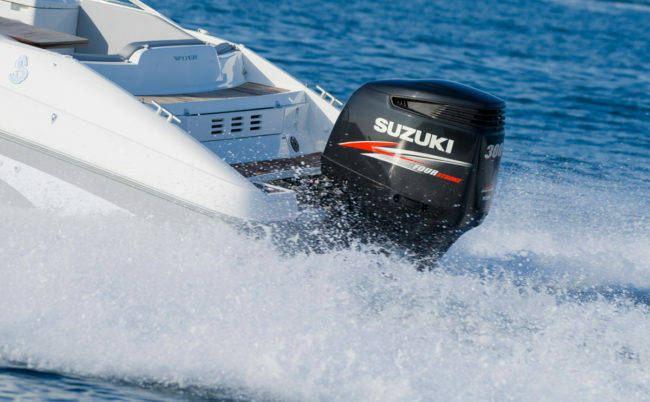 It will help identify why an outboard engine will not start, what’s causing the motor to idle rough or stall, what’s preventing the engine from accelerating normally, and much more. The troubleshooting section is especially helpful to people who need to fix their outboard fast. 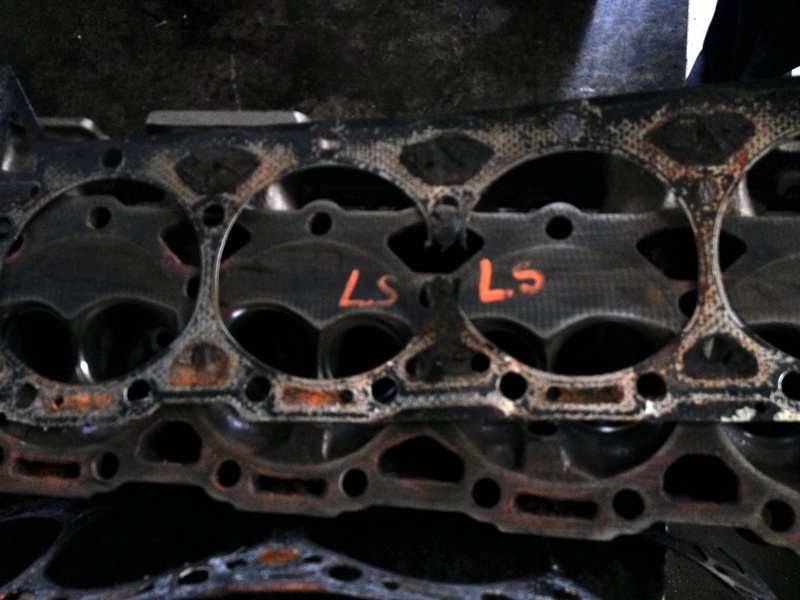 You cannot properly fix a motor without knowing the specifications to which it operates on. 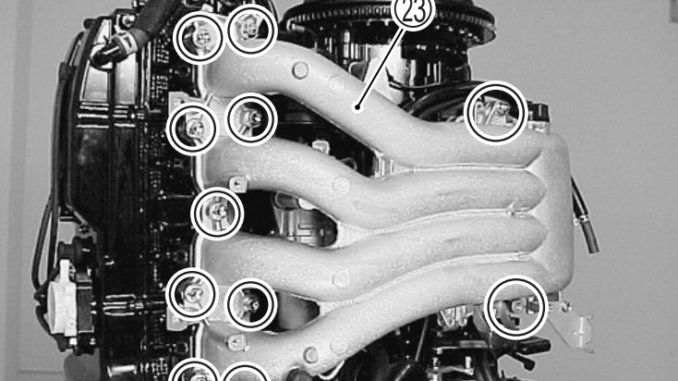 Factory specifications are detailed descriptions of the motor’s design and materials used to make it. Specifications can include general component specifications (propeller information, lubrication and sealant types, etc.) and torque specifications. 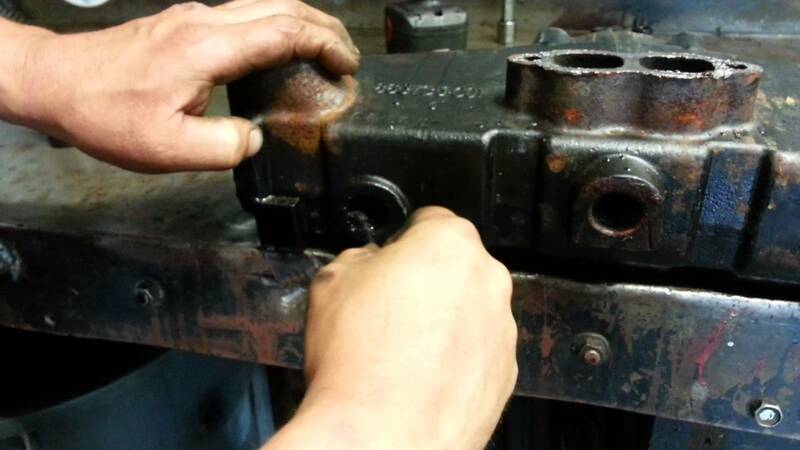 Never attempt to service an Evinrude motor without a repair manual handy. Electrical wiring diagrams are a simplified drawing showing the inner workings or a schematic representation. They are critical for understanding how electricity makes a component operate. Wiring diagrams show the wire colors of specific parts; e.g. 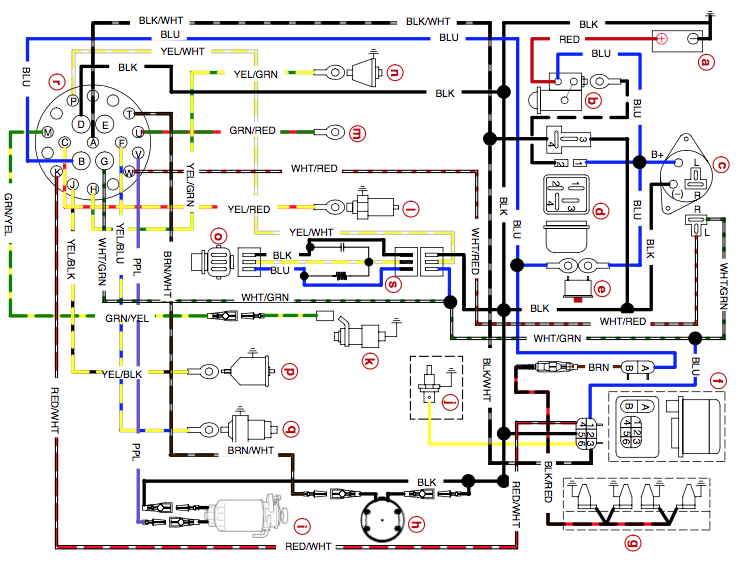 stop switch, stator, starter switch, alternator, engine control module, etc. 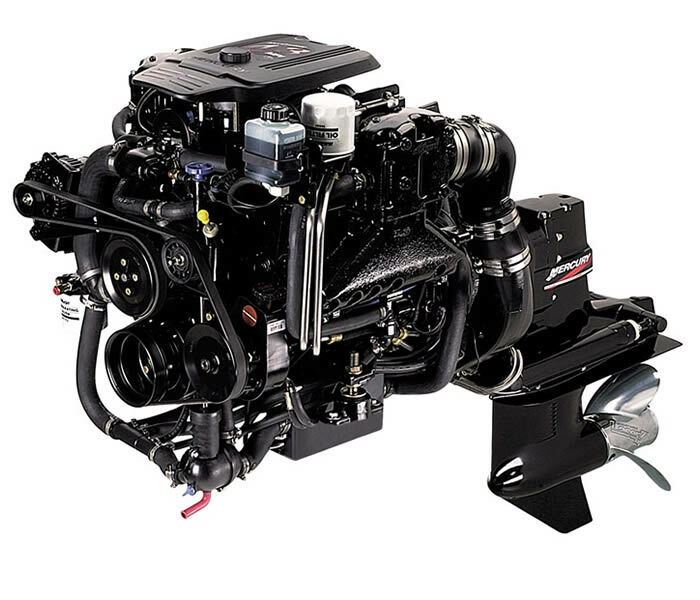 When performing service, maintenance or repairs to your Evinrude outboard motor, always use a repair manual. It’s impossible to service a motor without a manual handy. 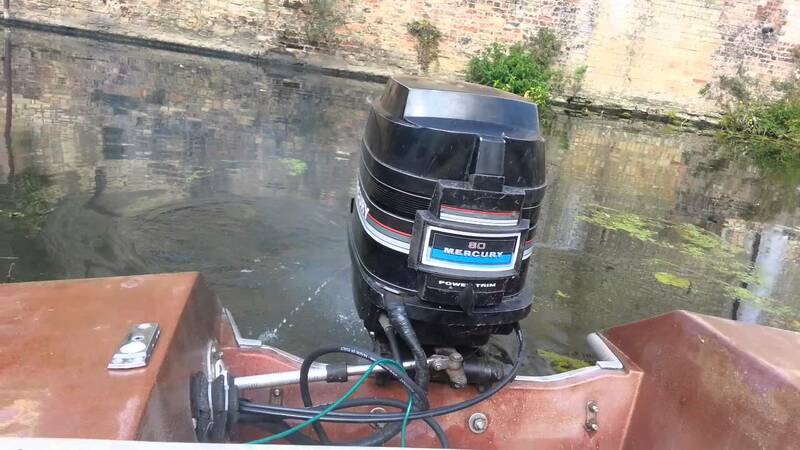 Incorrect repairs to an outboard motor can cause sever internal engine damage, violent and damaging short circuits or severe electrical shocks. 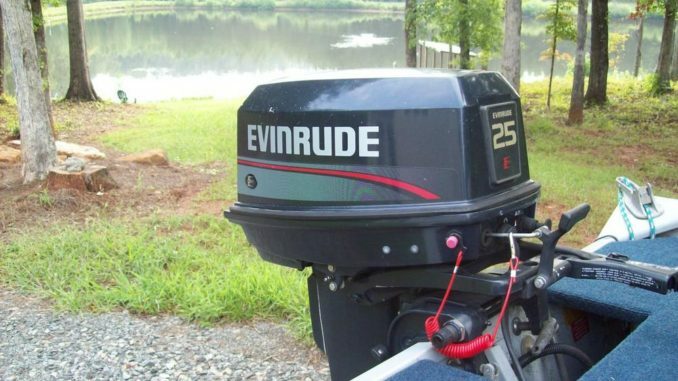 Do you have a repair manual for a 1995 Evinrude 115hp? needing to find owners manual and service manual for 1998 Evinrude 150hp ocean pro, model number E150EXECD, and serial number 0 0450521B. Can you supply me with a manual for a Evinrude 1985/15PH it can be emailed to me on email address below. All rights reserved - © Copyright 2010-2016 by InboardRepairManual.com, Inc.